With this blend you not only have to like Latakia - you have to positively "crave" the taste, as this blend contains 50%, while the remain 50% are heavily steamed Virginia!! 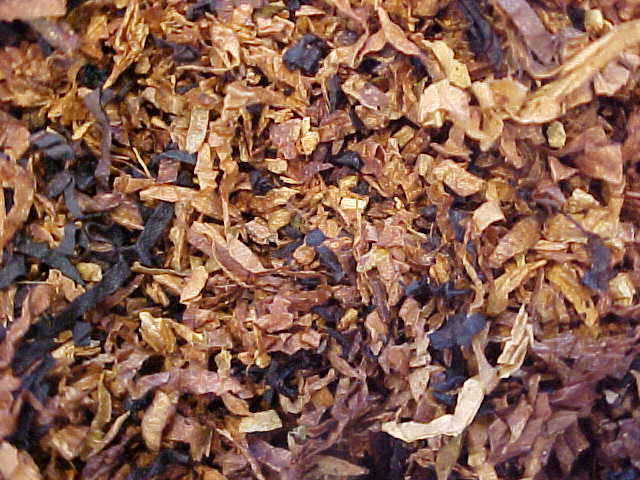 We are sure, that this blend will fulfill the desire of the most pretentious smokers. The name should remember you something(? 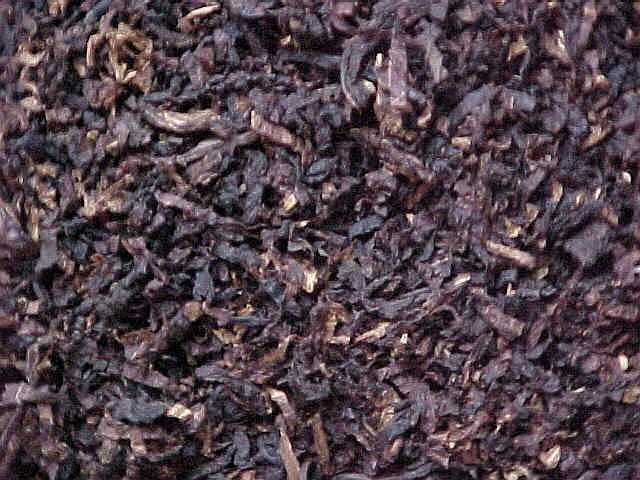 ): a full-bodied classical english mixture with high grade Virginias, a lot of Orient, 10% Dark Fired Kentucky and minimum 40% Latakia and a pinch of Perique... To be discovered! 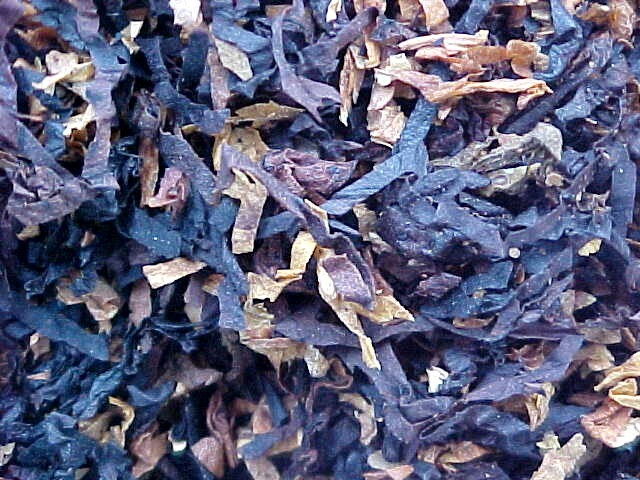 A perfect all-day smoke, not only for Latakia lovers: the sweetness of the virginias provides a delightful smoke.